One word that sums up many of our philosophies is natural. Our horses are kept in a herd environment the majority of the time. All breedings are live cover. We prefer for our foals to be born in the pasture. However, we make accommodations if necessary. 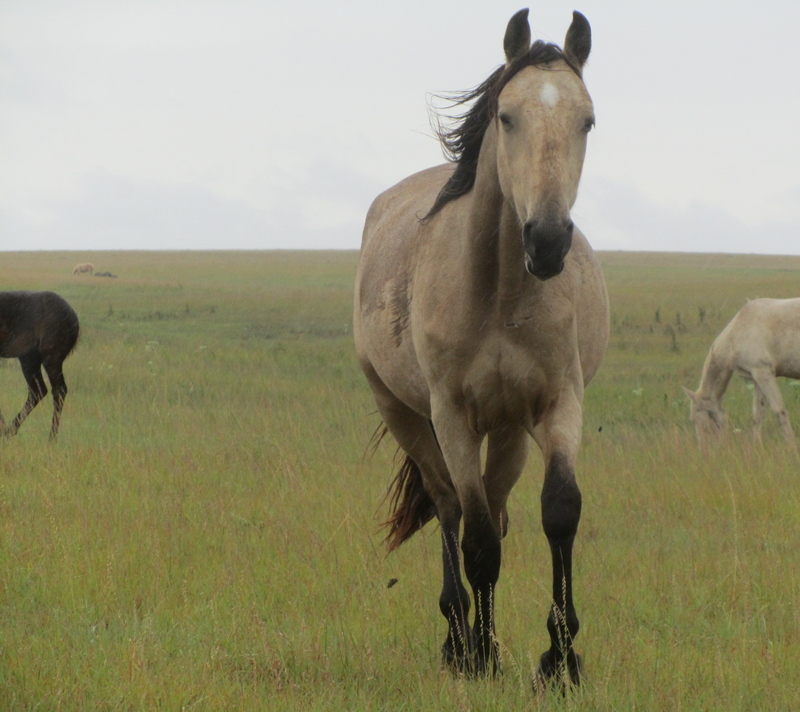 Foals are raised by their dams side- usually roaming hundred of acres to develop vigor and strength. We have studied and learned from natural horsemanship trainers such as Monty Roberts, Gawani PonyBoy, and Pat and Linda Parelli, among others. -we like the way Monty Roberts describes the language of Equus. -we ascribe to Gawani Pony Boy's "relationship building"